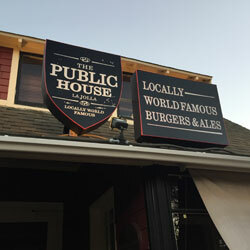 The Public House on Kline in La Jolla is your home away from home. 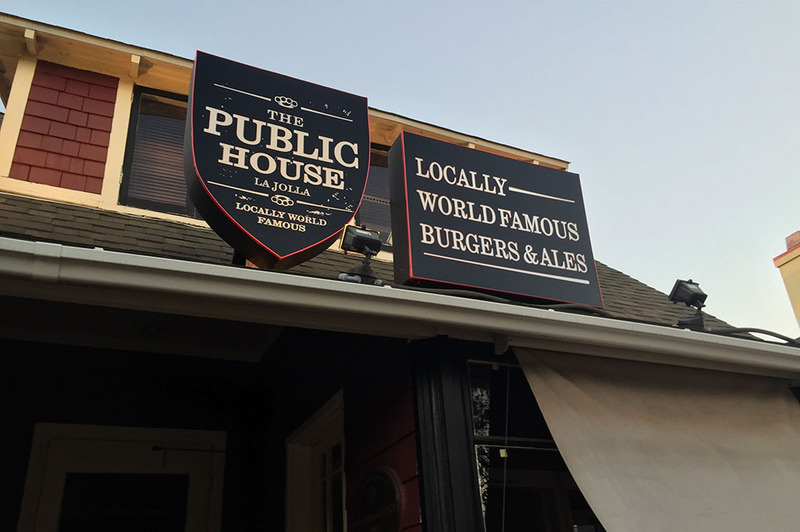 You’ll find both indoor and outdoor seating and up to 43 drafts beers from all over the world at all times. If that weren’t enough, they also offer 350 bottled beers. I guess you get the point.